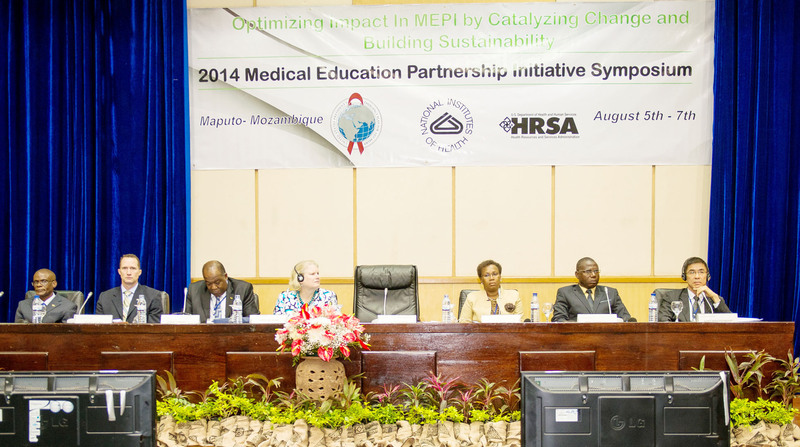 The theme was optimizing impact in MEPI by catalyzing change and building sustainabilityThe fourth Annual Medical Education Partnership Initiative (MEPI) symposium was successfully held in Maputo, Mozambique from August 5-7, 2014. The symposium themed “Optimizing impact in MEPI by catalyzing change and building sustainability”, attracted health experts, health professional educators, and development partners across Africa and the world. The 3-day symposium featured plenary sessions, breakout sessions and workshops.